Millions of women around the world are addicted to wearing eyelash extensions and realizing the importance of maintaining and caring for their lashes. Women are looking for aftercare products to help keep their eyelash extensions lasting longer, looking and feeling better, and keep their natural lashes healthy and strong. 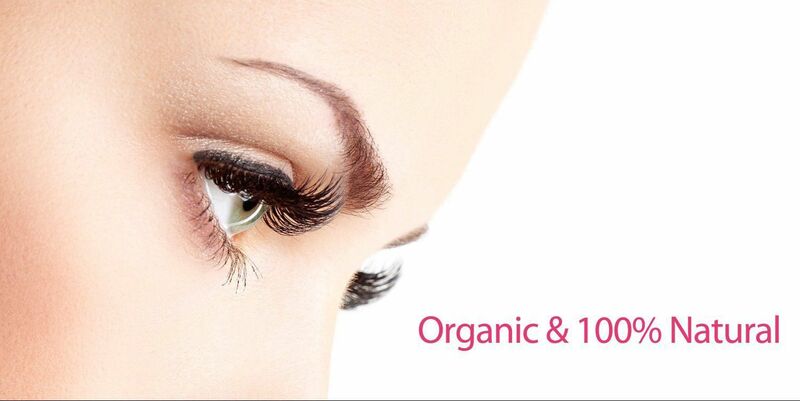 Introduced in 2011 the Lashfresh® brand of Organic and 100% Natural products were developed out of necessity for both natural and artificial lashes (eyelash extensions). 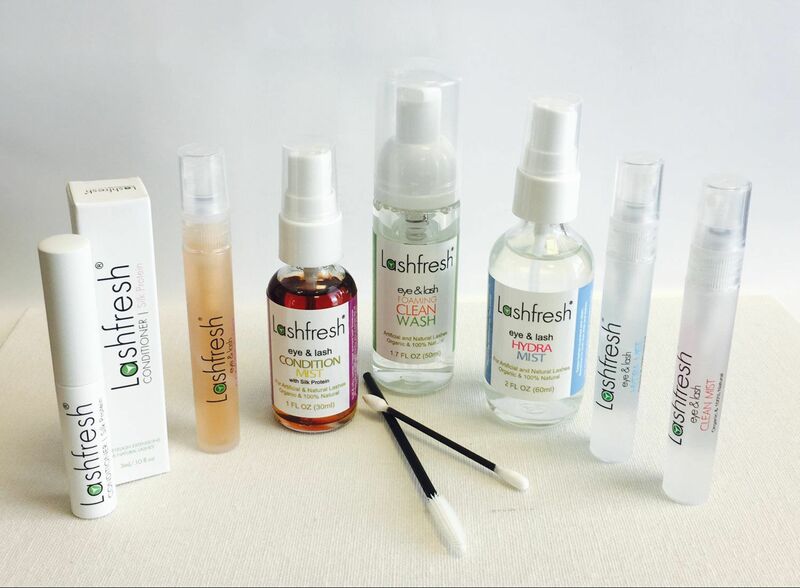 The Lashfresh® products are fresh made in small batches, gentle and safe to use, made of the best quality organic & natural ingredients and contain no parabens.